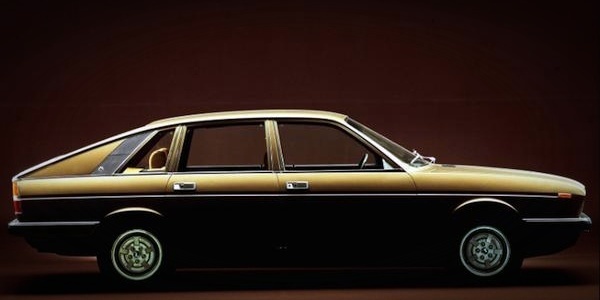 The Gamma’s engine became its Achilles heel, but what choice did Lancia have? In this part we look at some of the options available to them. 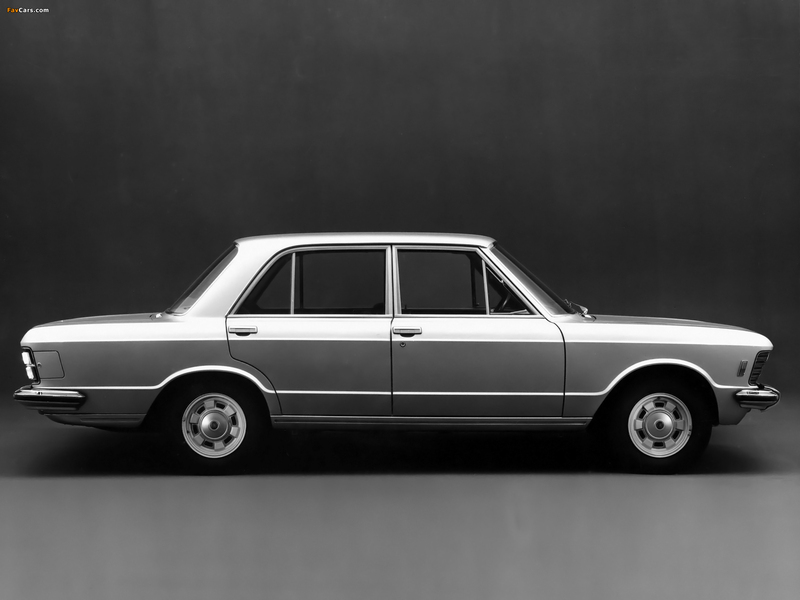 The Gamma Coupé evolved to become the model’s stylistic True North, but was this Pininfarina’s tacit admission of failure? Examining the Gamma’s technical specification and its initial press reception. If there was a single over-riding theme to the Gamma’s gestation, it can be summed up in one word. Politics. 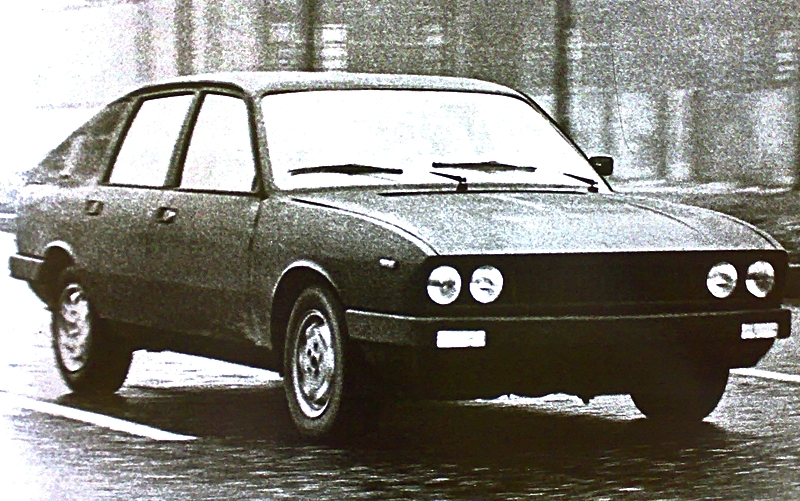 Fiat acquired the shattered remnants of Lancia in 1969. The Italian car giant was ill-prepared for what it discovered.